David Cronenberg: Do you hear that? The crowd adores you, your majesty. Especially the social media crowd. While films garnered some attention online, "that figure was down 29% compared to Cannes 2014, when stars such as Robert Pattinson – a big draw for fans on social media – attended the festival." Of course the figure was down. 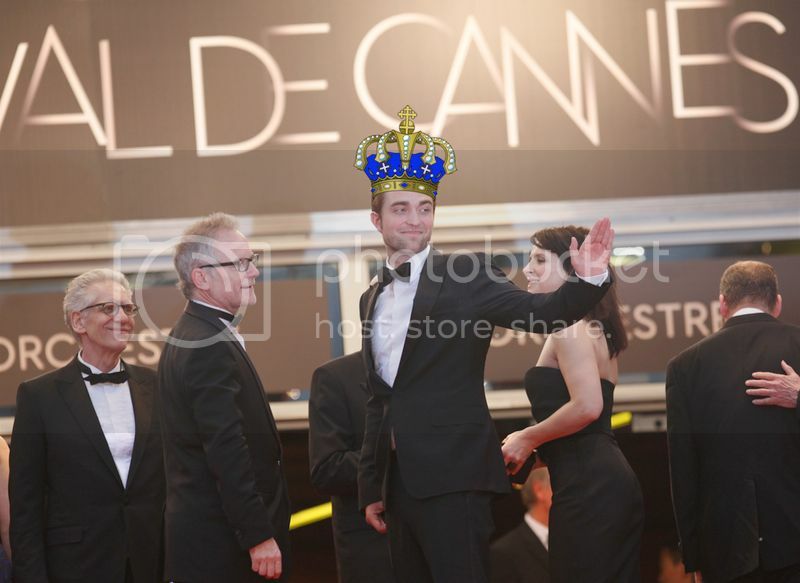 CANNES WAS WITHOUT ITS KING! 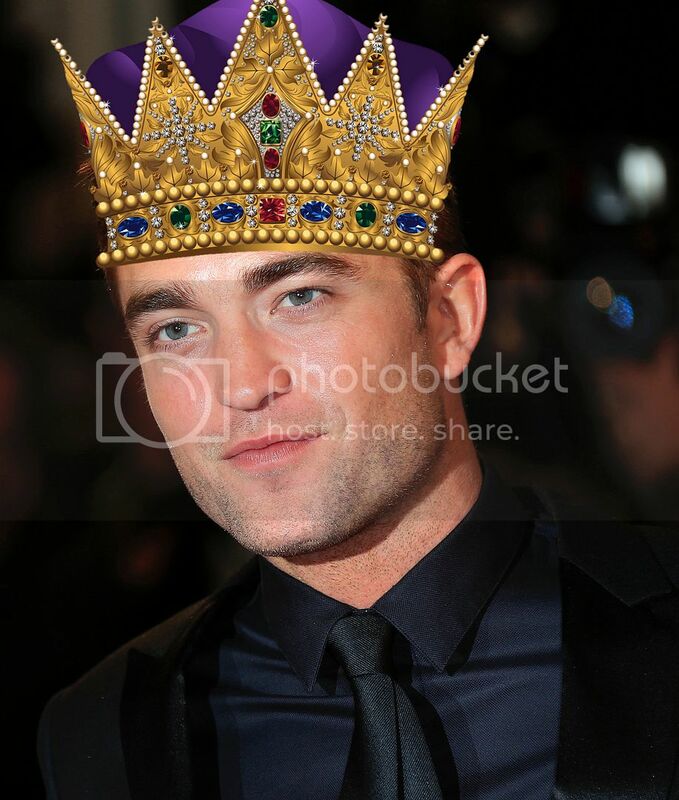 Cannes can not flourish as a land without its king!!!! Hopefully the situation is remedied. I'm sure the royal court is aware. Thierry Fremaux: Um, King Robeeeaarrr. May we suggest that you have a Cannes-eligible film ready for next year? Merci beaucoup. ALL HAIL THE KING!!! 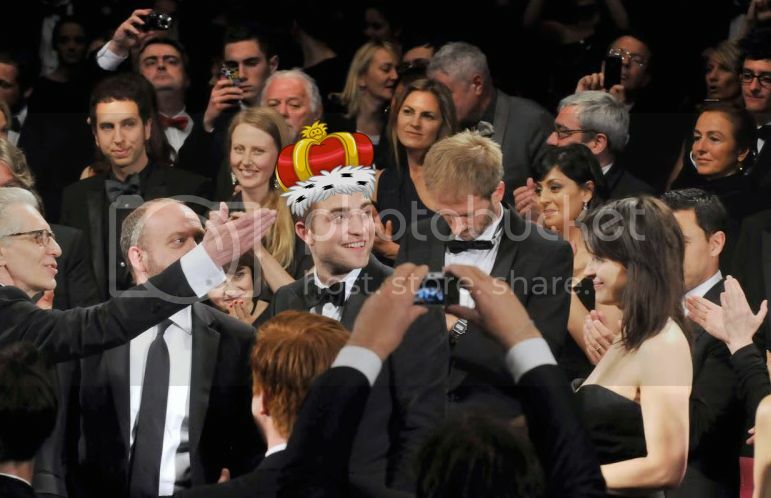 HAIL KING ROBERT!